Add a grouping background by customizing the RenderSliver. 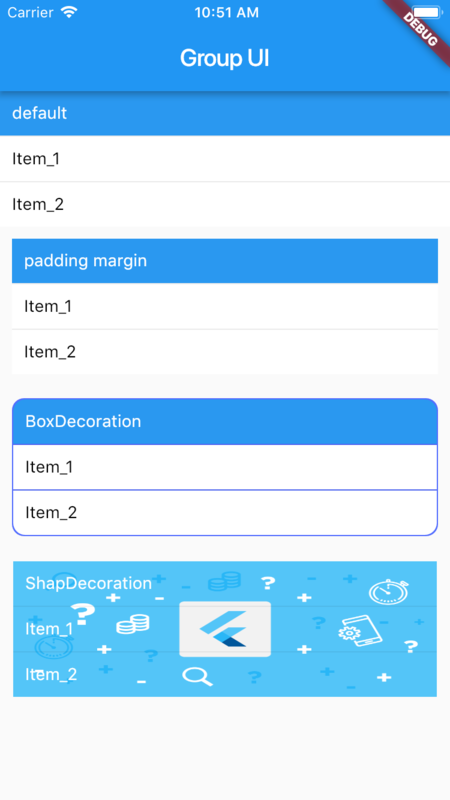 [x] Support custom margin and padding. You can place one or multiple SliverGroupBuilders inside a CustomScrollView. 👏 Thanks to letsart with it's RenderSliver (https://github.com/letsar/flutter_sticky_header/blob/master/lib/src/rendering/sliver_sticky_header.dart) which let me know how custom.